Paul Krugman, commentator, economist and guy that predicted the economic collapse, recently stated that Newt Gingrich is “a stupid man’s idea of what a smart person sounds like.” Maybe it is telling that I generally disagree with him about Newt’s intelligence. But his recent statements on Palestine and Palestinians really highlighted Krugman’s point. Steven Weiss, the man who conducted the interview, seemed surprised. There are very few foreign policy issues that are more divisive and controversial in American politics than the question of Israel/Palestine. I won’t rehash the debate now, but I believe that people are entitled to have their controversial opinions, as long as those opinions aren’t completely idiotic. I planned on responding to Newt’s comments. Before I could finish, two ghosts from Jewish/Palestinian history’s past came to me in a dream and told me that they thought Newt was a fool. 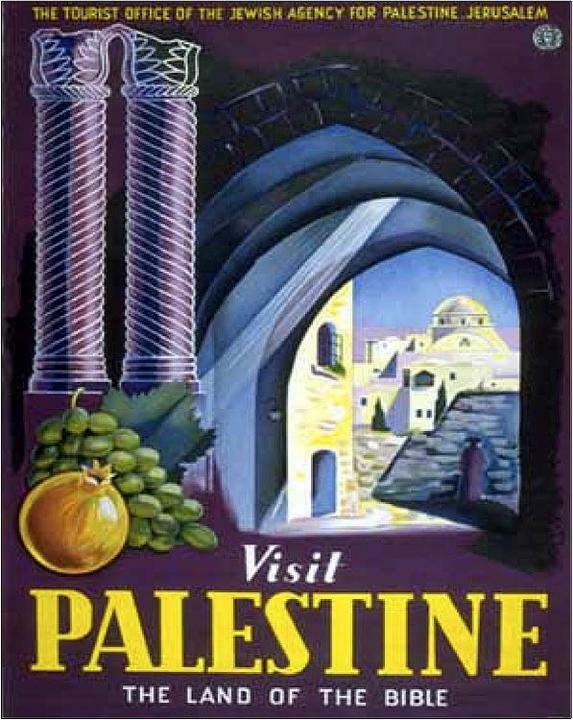 They then directed me to their nifty posters from the 1930’s and 1940’s on the website for the Palestine Poster Project Archives. 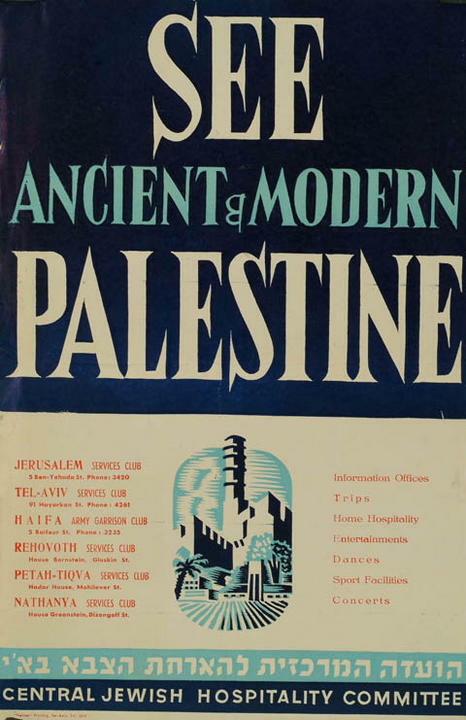 The first one above was created by the Tourist Office of the Jewish Agency for Palestine and dates to about 1930 while the second hails from the Central Jewish Hospitality Committee and dates to around 1940, just 8 years before what most Israelis would call Independence Day and most Palestinians would term Al Nakba (the catastrophe). The posters should indicate to Newt and others that want to make up history for the purpose of a political primary that Palestine not only existed, but there were Jews living there that called it that, and believed in its existence so much that they wanted people to come visit. Unfortunately no poster from the past will help resolve the current crisis in the middle east, bring the thousands of dead back to life, ease the tensions or the emotions from the sheer loss people have faced or make it so billions of dollars aren’t spent on conflict. But hopefully those that are compelled to speak on it in the future will at least try not to make stuff up. Don’t forget to tune in to our show every Wednesday at 7pm EST.